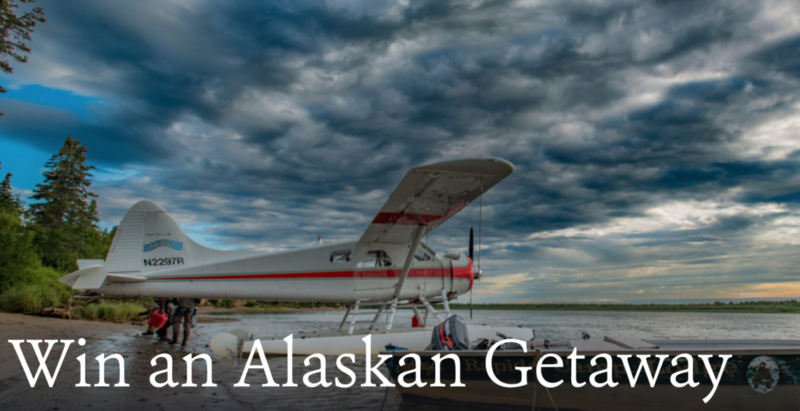 Enter to win a once-in-a-lifetime trip to Alaska! Through October 4th, the Wild Salmon Center is raffling off a spectacular getaway to Rapids Camp Lodge in Alaska – for just $100 a ticket. The winner will receive an all-inclusive week for one (or half a week for two people) in the July 2019 season. Hidden away on the banks of the Naknek River near Bristol Bay, Rapids Camp offers unparalleled angling for five species of salmon and rainbow trout, majestic wilderness views, and breathtaking wildlife viewing. With gourmet meals and daily fly-outs to the activities of your choice, it’s an unmissable experience for anglers and non-anglers alike. Just $100 per ticket to enter, and only 200 tickets will be sold. The winner will be chosen by Wild Salmon Center on Oct. 4, 2018 at 5:00pm PST.